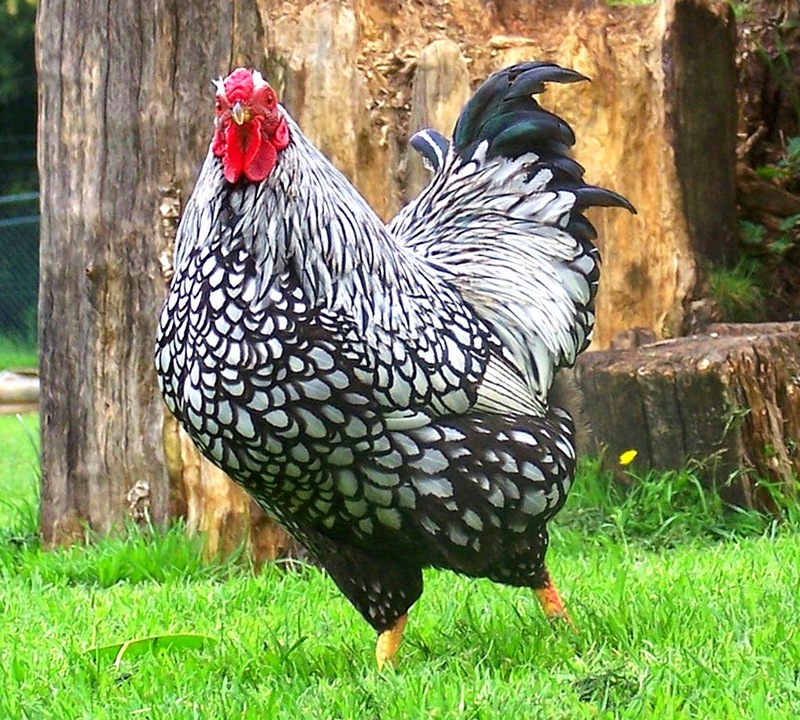 Wyandotte chicken breed is one of the prettiest and good looking breeds of the poultry world. They were originated in the U.S. in the 1870's. 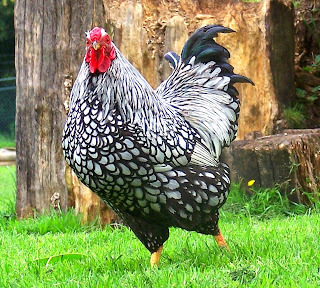 Wyandotte chickens are not a pure breed.